Does it matter if you use big $L$ or little $l$ when talking about $L$-norms? I was reading a post on Quora regarding the application of "$l_1$", "$l_2$" norms for convex linear programming when I became very confused at which $L$-norm the posters are actually referring to. To me it makes a huge difference which L-norm you are referring to. But on Quora and as well as on mse (and another instance here on physics.se) I see people "seemingly" mixing up the little $l$ and big $L$ norms frequently to the point I have no idea which $L$-norm people are referring to. For example, I can say that "a system is BIBO stable if the L1 norm is bounded". Which L-norm do you think I am referring to if you had no idea what BIBO stability is? But does this actually make that big of a difference? Since the intuition of the norms (energy, stability, etc.) is preserved regardless of dimension. What are some reasons why difference between the two norms should or should not be enforced? The $L_p$ norm is more general, but you need to specify a measure space for it to make sense. You're integrating over $\mathbb X$ after all! The $l_p$ norm can be seen as a particular case of the above, as @Stephen Montgomery-Smith noted, with the counting measure on positive integers. So I don't think there really is any source of ambiguity: either I specify which measure space I'm in, and then I'm clearly talking about $L_p$ on that measure space, or I don't (and this usually means that it's clear from context what I mean). Not the answer you're looking for? 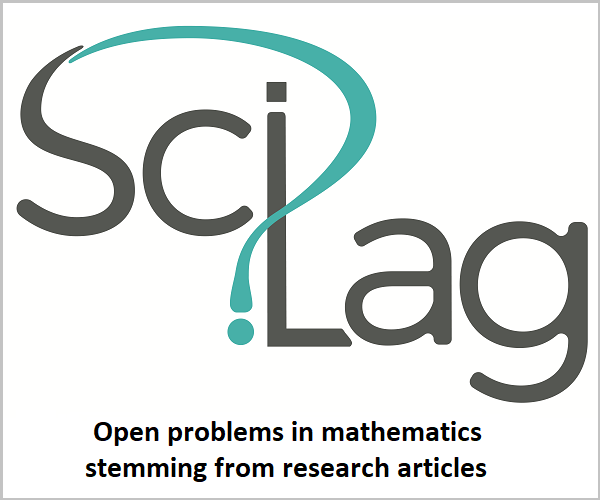 Browse other questions tagged soft-question terminology definition lebesgue-integral norm or ask your own question. What is the reason norm properties are defined the way they are? Why is there an “absolute value” and a norm in the Schwarz Inequality? What is a good reference for learning about induced norms? What is Convex about Locally Convex Spaces? What is the most general setting in which the Einstein convention is relevant?